The Wedding Expo® will be taking place at the CocaCola Dome in North Riding, Gauteng on Saturday 31 March and Sunday 1 April 2012. 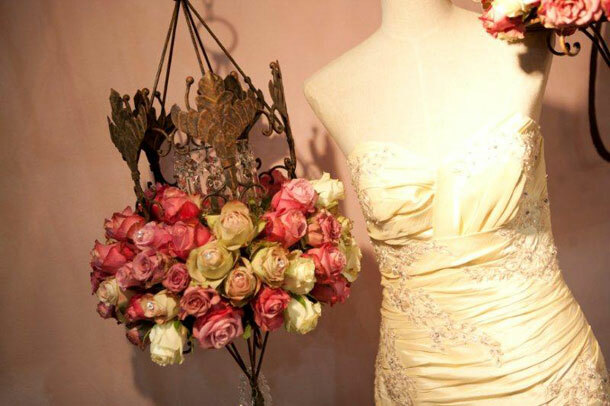 Here brides will find anything and everything their heart desires from the who’s who of the wedding industry. If you’re looking to plan your wedding down to the last detail this is the expo for you because you will connect with more than 300 suppliers from wedding dresses, music, invitations, decor, flowers, photographers, cakes and more. A leading event in the country with more than 15 000 visitors coming from all directions and having just completed its 10th year and 18th show you can be assured this show will be the one for you. Get inspired by the gorgeous table settings with the latest trends and perhaps you’ll find the perfect wedding venue for your day. 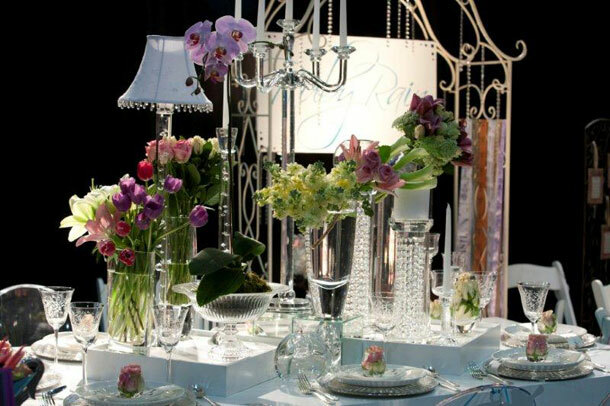 It doesn’t matter what your budget is you will meet exhibitors and suppliers that will help make your day perfect. Don’t forget to watch one of the daily fashion shows where you can see funky bridesmaids dresses to traditional wedding gowns. The latest ready-to-wear collections will be showcased with dresses from international labels imported from the USA, Italy and the UK. One lucky couple stands to win a R250 000 wedding, so make sure you enter. With other highlights including bridal workshops from Nicole Allen, editor of Wedding Inspirations the popular bridal magazine and the simply divine Cake Cafe and the Beeld Champagne Bar you will leave the expo feeling even more excited than you did when you arrived.